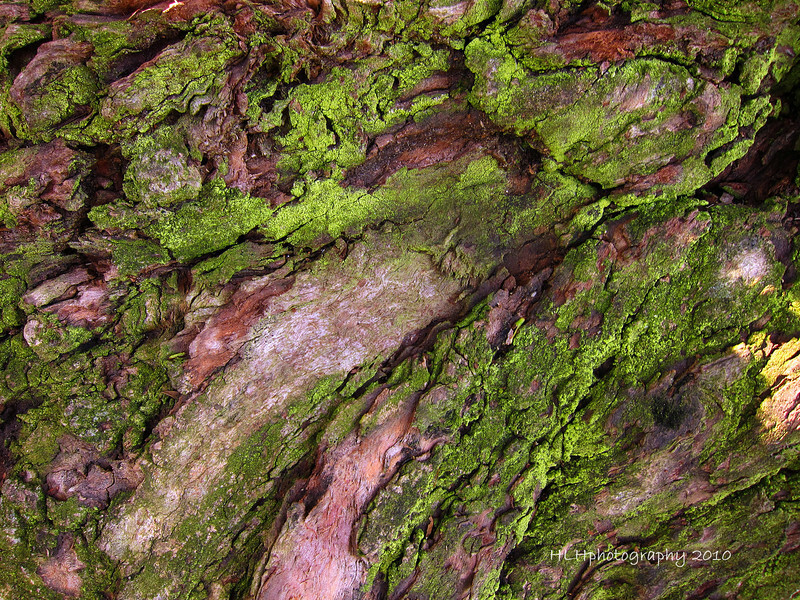 Another shot of the moss on the same tree from the post of a couple of weeks ago. Happy Sunday! The moss on this tress is fascinating. Love the colors and textures. Lovely textures and colors -- lovely light too!